Wherever railway lines meet a road or footpath – a unique set of safety hazards exist. Engineering and infrastructure improvements, installation of warning signals and automatic pedestrian gates, education and enforcement can improve safety at level crossings. However, in line with other Australian jurisdictions, we also need to consider reducing the number of railway crossings. The combination of speed, people and freight travelling on intersecting rail and road systems has the potential for high impact or catastrophic incidents. Even a collision with a low speed train or tram can result in serious injury or death, particularly for pedestrians. The fewer opportunities for people and vehicles to meet at an intersecting train or tram track, the safer and more reliable our network will be. Other benefits include improved traffic flow and reduced travel times, allowing us to more efficiently move people, goods and services on our roads and public transport networks. The Railway Crossing Safety Improvement Program aims to improve safety at South Australia’s railway crossings in line with South Australia’s Railway Crossing Safety Strategy (PDF, 1305 KB) (PDF, 1305 KB). Signage and pavement markings were upgraded at Trimmer Parade, Seaton, and Eastern Parade, Port Adelaide level crossings. The speed limit was reduced from 110 or 100km/h to 80km/h on the approach to 13 level crossings in regional areas. Signage is being upgraded at level crossings on the Adelaide Metropolitan Rail Passenger Network. Investigating a signal system interface to improve interaction between traffic signals at level crossings. 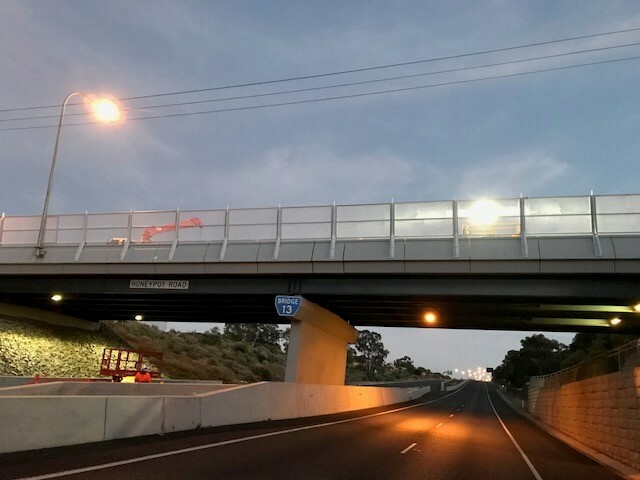 The $238 million Torrens Junction rail underpass at Park Terrace, and the Outer Harbor rail overpass built as part of the $896 million Torrens to Torrens project have significantly improved safety and efficiency with drivers no longer having to wait for trains to pass and includes improved features for commuters, pedestrians and bicyclists. The next priority level crossing identified for removal is Oaklands Crossing. Site set up commenced in April 2018 with the project commencing mid-2018 until late 2019. Level Crossing Upgrades on the SteamRanger Heritage Railway (Oct 2018).